WrestleMania weekend kicks off for WWE on Friday night, with a NXT Takeover event that many feel will overshadow the big show itself. 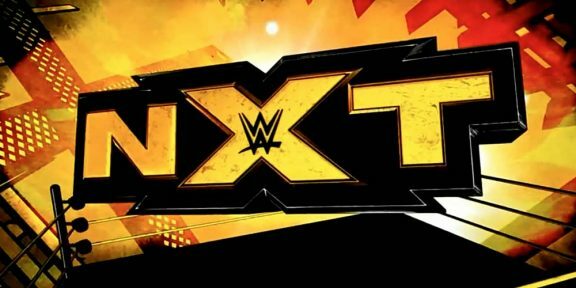 During last year’s WrestleMania festivities, NXT held a (non-televised) show that many felt should have received some coverage outside of Stephanie McMahon’s Periscope account. This time around it’s live on the Network, as the developmental brand prepares to welcome new faces and say goodbye to some others. Having made his debut during the clutch of tapings before the Royal Rumble, Austin Aries will be making his Takeover debut against Baron Corbin – a match that has been curiously built up, given that Aries has made a sum total of two appearances on NXT; one his debut (where he was attacked by Corbin), and a squash win over Riddick Moss days before Takeover itself. Corbin, on the other hand, is continuing something of an unwritten storyline where he’s facing (and beating) some of the WWE’s signings from the independent scene. 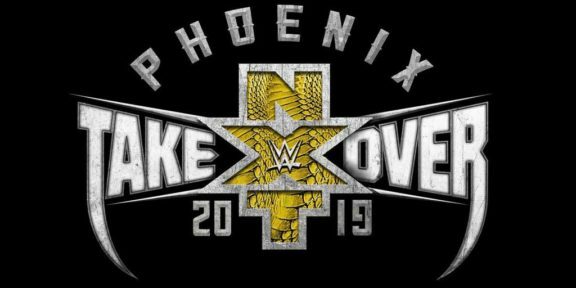 Apollo Crews took the fall last time at Takeover, and on recent NXT shows, Corbin has beaten Johnny Gargano and Rich Swann… will Corbin complete the hattrick? I don’t think it depends on whether he’s being moved up after WrestleMania – I don’t see Austin Aries being brought in to lose on his big show debut, but it’ll be a close fought thing. It’s the battle of the two teams with hideous brand names, as The Team Formerly Called Just Scott Dawson & Dash Wilder take on the Team Formerly Called Chad Gable & Jason Jordan. Seriously, who the hell came up with “The Revival” and “American Alpha”… and who was that name originally meant for? At December’s Takeover show in London (and the rest of the UK tour), Gable and Jordan were the hottest act, and some believed that they should have been in the tag title match on the main Takeover show instead. Well, they weren’t, and since then, the newly-christened American Alpha have been on an undefeated streak, whilst the renamed Revival have chalked up a pair of title defences against Enzo Amore and Colin Cassady (who have seemingly escaped the curse of the Branded Tag Team Names). This is a bit of a weird one, with virtually no build. Samson received a lengthy run of vignettes to tease his debut, but since his London debut, he’s become the heel that gets trashed by the heel commentator in NXT. The lack of credibility that Samson therefore has should mean that it’ll be a squash win for Apollo Crews – but the length of time this one gets will indicate just where both men go. Crews badly needs to be rebuilt after losing to Corbin at the last Takeover event. This is going to be most people’s sleeper for the weekend – and I’ll be no exception. Nakamura’s high-profile arrival from New Japan grabbed a lot of attention, and there’ll be a lot of eyeballs on the “King of Strong Style” to see how well he’s settled in. The Dallas crowd will undoubtedly give Nakamura a monstrous reaction, and given that Sami Zayn’s gotten a promotion to the main roster (and a ladder match 48 hours later at WrestleMania) you’d be forgiven for thinking that they’ll have a safe match, and Zayn will win on his way out (since he’s now considered a superstar). I don’t think either of those will be true – this’ll be the best match of the weekend not involving a ladder or foreign apparatus, and Nakamura will take the win in his American debut. Almost four months ago, Bayley literally dragged a half-decent match out of Nia Jax at the Takeover show in London. This time around, she’ll have to go some to not have a good match. Since Asuka’s in-ring debut last October, it’s seemed like she’s been on a collision course for the NXT women’s title – even if she’s not been face-to-face with the de-facto top heels in the women’s division (I’m talking about Nia Jax and Eva Marie here). There’s been question marks over whether Bayley is getting called-up to the main roster after WrestleMania, but given the state of the current Diva’s division, I wouldn’t bet on that. Right now, it’d just be calling up Bayley for the sake of it, and given that Asuka has quietly remained undefeated in NXT (and that that fact hasn’t been brought up much) would make me suggest that Bayley is retaining her title. The main event of the evening is actually a rematch from the last Takeover event, as Samoa Joe finally won a three-way fight to get another title match. 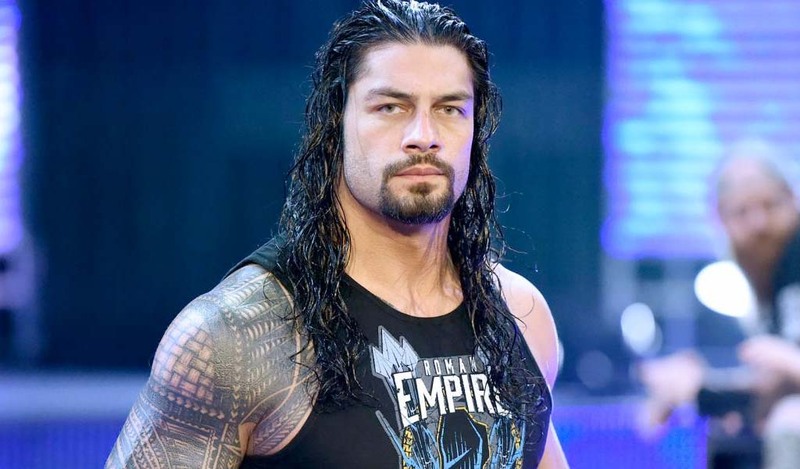 Following the no-contest against Sami Zayn and Baron Corbin, the double-pin with Sami Zayn, and the eventual win over Zayn in the best-of-three-falls match, Joe’s rightly earned his shot, but is he going to get the title?